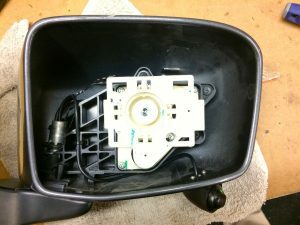 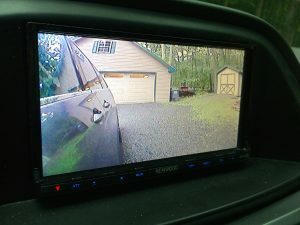 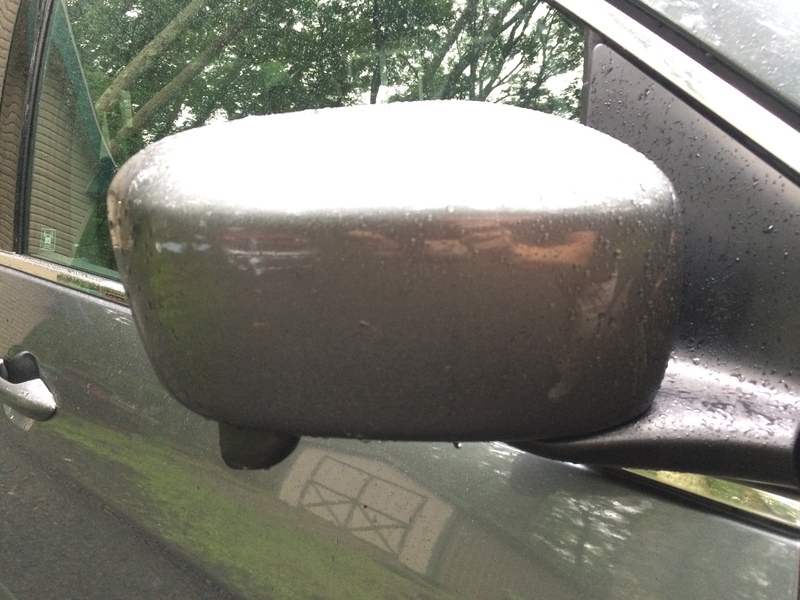 A returning client had me install a blind spot camera to his Kenwood navigation receiver that I had installed two years ago. 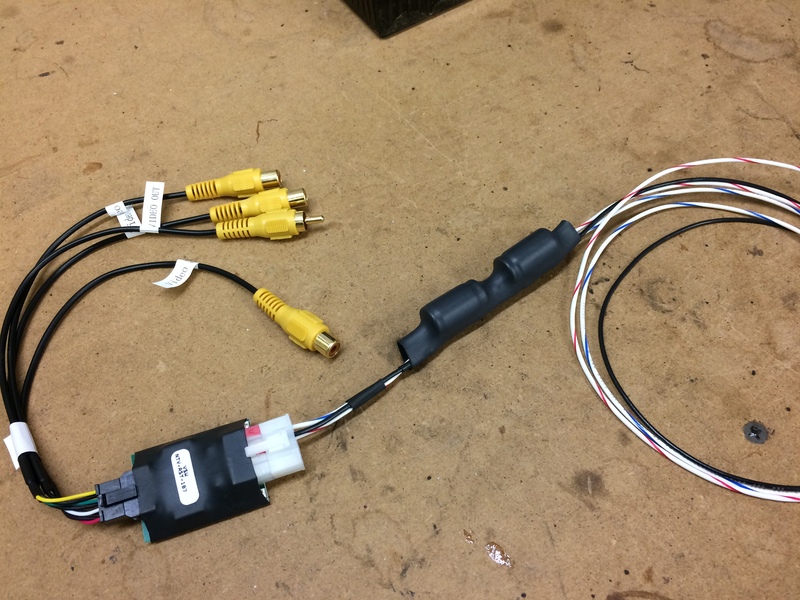 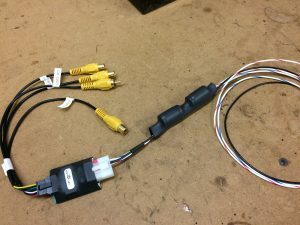 I used a video switching board that I modified to work with a blind spot camera. This very clean camera installation turns on automatically with the right turn signal and displays the blind spot on the touchscreen of the receiver. This is a fantastic safety feature that everyone should consider for their vehicle. 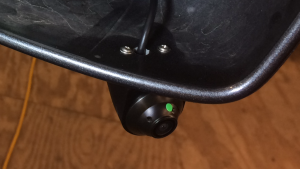 Check out the video to see how it operates.